The time for registration is quickly approaching and many Dukes are asking, “What classes should I take?” First and foremost, you should ensure that you are meeting all the requirements for your major and degree, then you can worry about what electives to take. While colleges across campus offer a variety of elective choices, I’ve personally opted for active electives such as one credit kinesiology classes and two credit dance classes. KIN 122-180 are Basic Instruction Activities that range from Scuba Diving to Soccer. These one credit pass or fail classes are a great way to get moving and to learn a new sport or activity you may have never tried otherwise! The KIN electives I have taken are KIN 125, KIN 126 and KIN 159. This class is intended for beginners who have little to no experience playing tennis. It’s a personal favorite of mine; KIN 125 taught me the basics of tennis — properly hitting the ball, learning the rules and serving. Classes meet at the tennis courts located next to Mr. Chips. I’m currently enrolled in this class and it’s been a blast so far. The instructor does a great job of accommodating to all skill levels. Whether you have never swung a club before, or you’ve played golf for years, you can enjoy this course. Classes meet at Heritage Oaks Golf Course, which is about a ten minute drive from campus. Photo courtesy of Heritage Oaks Golf Course website. If you want to get stronger, learn how to defend yourself and have a good time, this course is for you. Two Daily Duke team members took this class with me, and it was a great bonding experience. Classes meet at Halterman Karate, about a five minute drive from campus. Jenny, Michelle (me) and Christina pose in the dojo on our last day of class. If you want to get active and artsy, try a dance class instead of, or in addition to a KIN class! The dance courses I have taken are DANC 140 (Elementary Modern Dance), 142 (Elementary Ballet), 246 (Intermediate Jazz) and 390 (New Directions in Dance: West African Dance). The elementary classes as well as DANC 390 do not have prerequisites, so anyone can enroll! Classes meet at the Forbes Center for the Performing Arts. Dance classes are a full semester in length while many KIN classes are only offered for a specific half of the semester, so keep that in mind when planning your schedule. If you prefer a traditional classroom setting rather than an active environment, there are plenty of other great elective options. Interested in sports, but don’t want to get sweaty during your classes? Take KIN 304, History and Philosophy of Physical Education and Sport as an elective! You can also browse more electives recommendations here. My top recommendation from the list is Dollars and Sense UNST 475. This course teaches you how to manage your personal finances, and is one of the most useful classes I’ve taken in college. 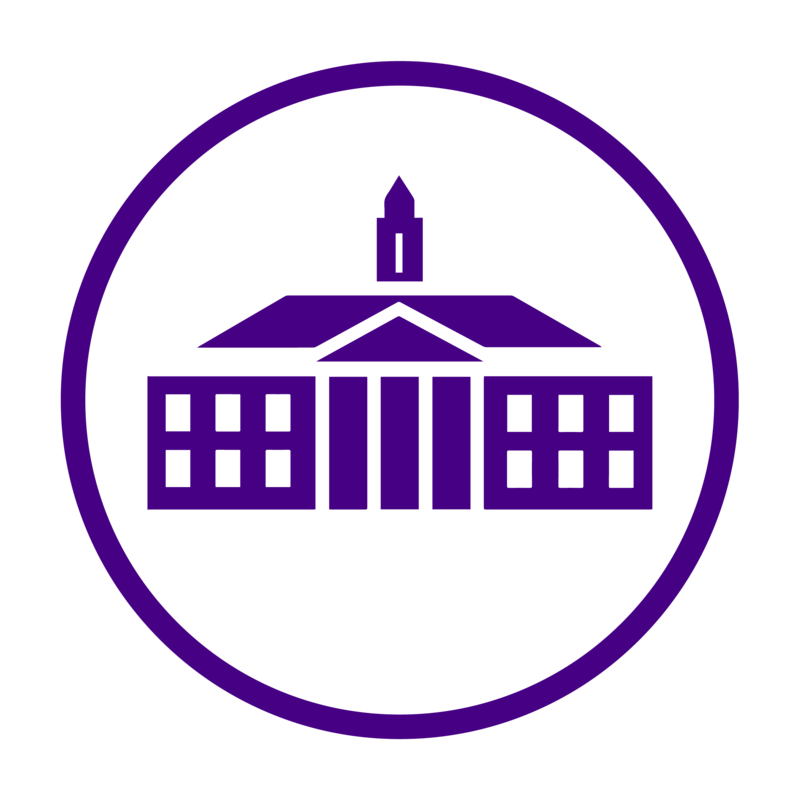 What is your favorite elective that you have taken at JMU? Comment below!